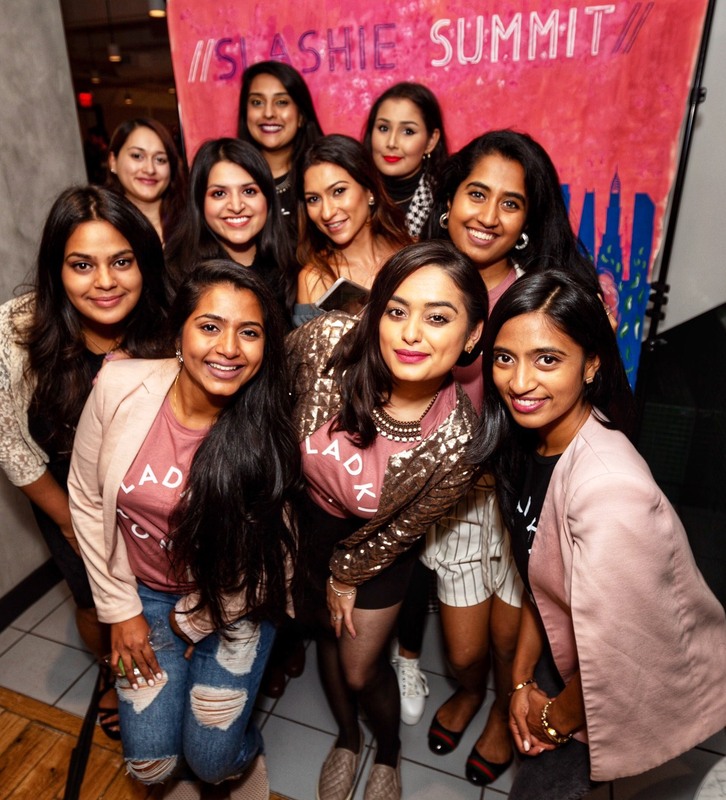 The independent nature of entrepreneurs can flourish in the face of collective brainstorming–and the unique experience of heading initiatives as South Asian women is one that can develop even more in the presence of fellow desi women. 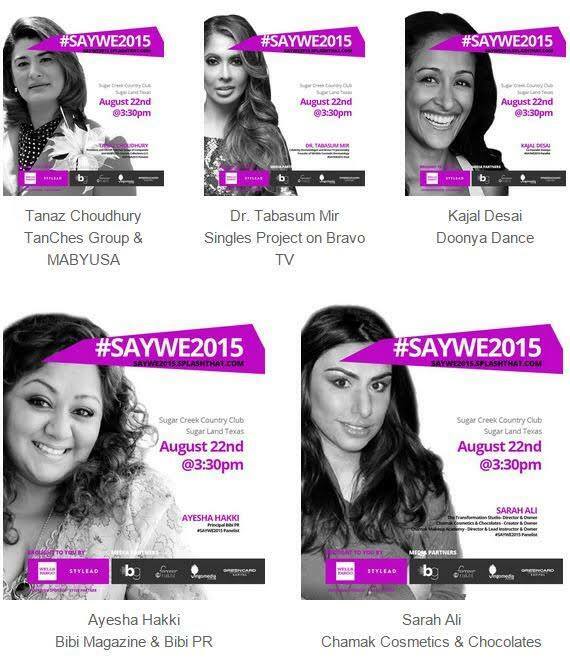 This is the idea behind the South Asian Young Women Entrepreneurs (SAY WE) conference, taking place on August 22, 2015, in Sugar Land, TX. 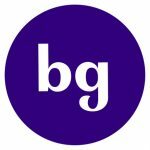 According to their website, the network links together “business-minded executives in the fields of technology, finance, entertainment and fashion” to collaborate and share information on how to build their personal brands. 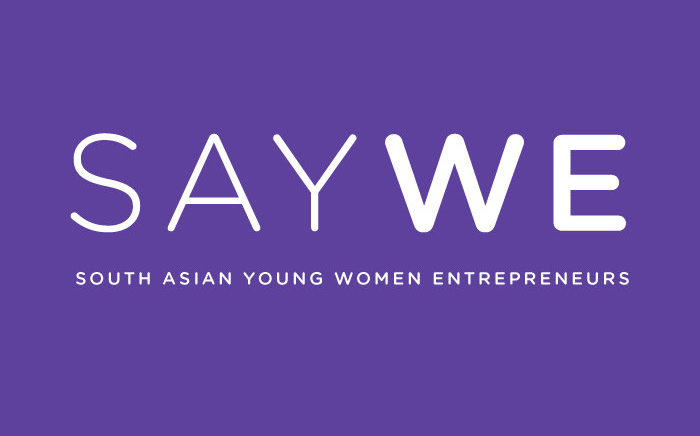 Founder and executive director of SAY WE Reema Rasool notes in a video interview that SAY WE is a space for South Asian women where they can finally feel comfortable to challenge their cultural conditioning to “be very humble” and “be gracious,” especially when speaking. “When I was younger, I didn’t have anything like this where I could go and be with people who thought the same way I did,” Rasool said. After five years of building SAY WE, Rasool maintains that such networks could only stand to benefit someone. The organization’s third annual conference will feature an afternoon of moderators and panelists offering advice and information on emerging fields to create successful Millennial businesses. SAY WE panelists include Sugar Land city councilman Himesh Gandhi, Brown Girl Magazine’s Editor-In-Chief Atiya Hasan, and Jitin Hingorani, co-creator of online the rakhi boutique Forever Rakhi. 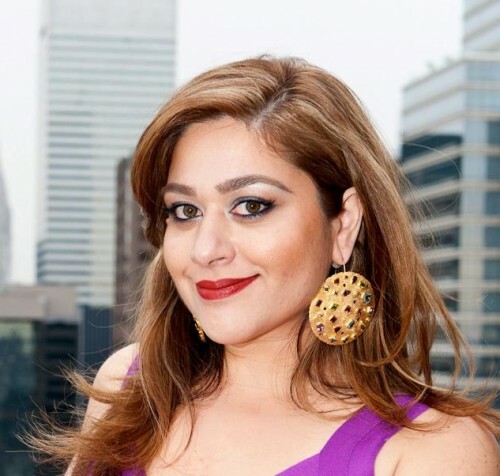 A prime example of a thriving South Asian female entrepreneur is Tabasum Mir, a celebrity dermatologist more publicly known for her role on Bravo’s “The Singles Project.” After developing a successful dermatology practice, Mir noticed the market’s lack of adequate skincare products for her patients. From there, it became an entrepreneurial endeavor to create her own skincare line, MirSkin. Tabasum Mir, celebrity dermatologist and founder of the skincare line MirSkin will be hosting the conference on Periscope. Mir’s experience publicly dating on “The Singles Project” shaped her to become an even bolder entrepreneur. “It left me even more fearless, even more outspoken and it released any remaining residual fears I you have may have had in speaking my mind,” Mir said. 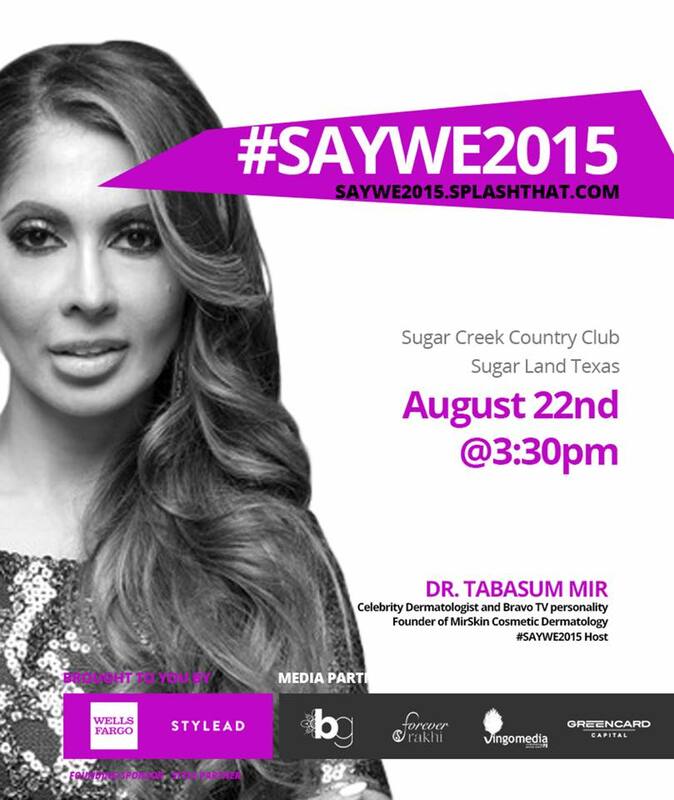 As a female entrepreneur, Mir understands the need for conferences like SAY WE. One company sponsoring the conference embodies the conference’s emphasis on the intersection of fashion, social media and technology: StyLead is a new application showcasing the trends in street fashion. StyLead a social platform where users can snap photos of their outfits and tag the brands they’re wearing. It creates “a place you can seamlessly show off your OOTD [Outfit Of The Day] without all of that messy text,” said Ellen Hu, founder and CEO of StyLead. Brand tags can also contain hyperlinks to their online stores, connecting users with the items they admire and would like to purchase. Hu combined her Millennial familiarity with social media and her love of shopping to create an app that brought together personal style and shareability with a fashin-focused community. “Random people would always ask me what I was wearing when I posted on Insta[gram] or Facebook, and I just thought that there should be a social network just for personal style,” Hu said. After the challenging experience of creating a company, Hu understands the importance of networking and giving back–especially for Asian women. “Being Asian myself, when Reema told me about this amazing organization, I thought, ‘Darn! I wish I had something like that when I was starting StyLead,’” Hu said. Like Hu and Mir, Rasool echoes the drive and inspiration a female entrepreneur must have in facing obstacles. This year’s SAY WE conference is backed by longtime sponsor Wells Fargo. 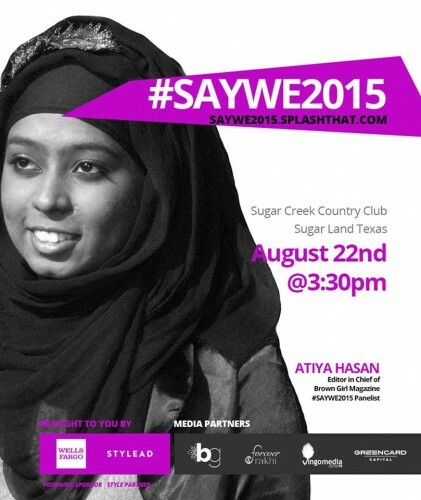 The social media conversation surrounding SAY WE will be documented through the #SAYWE2015 hashtag. Aryanna Prasad is an editorial intern with India.com and a contributing writer with Brown Girl. Born and raised in Louisiana, she is attending Louisiana State University in Baton Rouge as a Political Communications and International Studies major. Her goal is to become an international journalist focusing on international conflict through a cultural lens. At first glance, she may look different from many other brown girls because she is half-Irish American and half-Indian. From Twitter communities to collegiate ones, she’s learned a lot about what it means to be Indian, and she realizes now more than ever that she has the power to define this for herself. When she is not ranting about politics or perusing Atlantic articles, she enjoys traveling, hip-hop and seeking adventure. The 9to5 Misfits: Do I Need Video Content?